Built to lead describes our 2018 Chevrolet Silverado 2500 High Country Crew Cab 4X4 shown in Summit White! Powered by a TurboCharged 6.6 Liter DuraMax Diesel V8 that offers 445hp while connected to a durable Allison 6 Speed Automatic transmission for easy towing. This Four Wheel Drive duo delivers a large payload and towing capacity, and with our advanced trailering technologies, you'll appreciate exceptional control and capability on every road. This Silverado High Country exceeds expectations with premium good looks inside and out! Enjoy the heated power-adjustable/folding mirrors, deep tinted glass, running boards, bed liner, an EZ lift and lower tailgate, and remote vehicle start. The High Country cabin spoils you with leather seating, heated/ventilated front seats, power accessories, a leather-wrapped steering wheel with audio controls, and a driver information center. All of your essential information is close at hand thanks to Chevrolet MyLink with navigation, Bose audio, a color touchscreen, available satellite radio, Bluetooth, voice-activated technology, Apple CarPlay/Android Auto compatibility, and even Onstar with available WiFi! Drive confidently as Chevrolet offers a high-strength fully boxed steel frame, lane departure warning, forward collision alert, front/rear park assist, and Stabilitrak. You need a truck that takes your day as seriously as you do so. Meet Silverado! Print this page and call us Now... We Know You Will Enjoy Your Test Drive Towards Ownership! 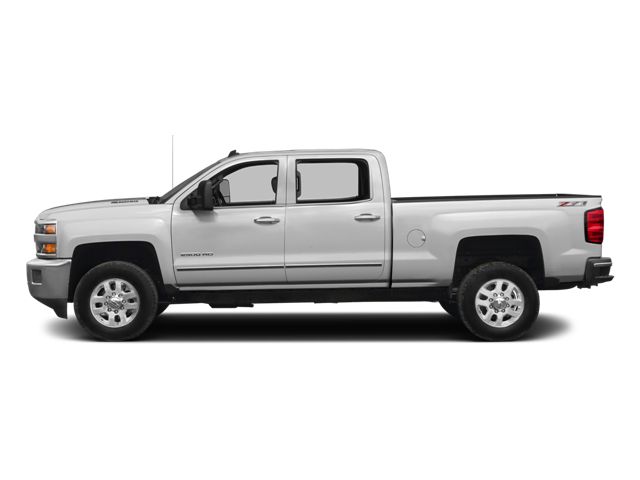 Hello, I would like more information about the 2018 Chevrolet Silverado 2500HD, stock# 15817. Hello, I would like to see more pictures of the 2018 Chevrolet Silverado 2500HD, stock# 15817.